“Central Perimeter continues to be a magnet for corporate headquarters with job creation and therefore investor interest," says Cushman & Wakefield's Mike Kemether. 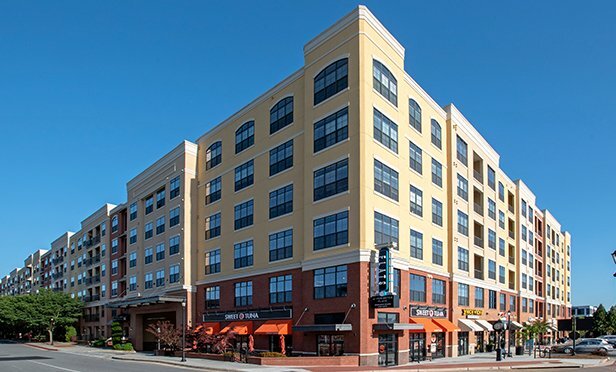 DUNWOODY, GA—Magnolia Capital acquired the Flats at Perimeter Place, a 323-unit apartment community in Dunwoody, GA, from Northwestern Mutual for $76.1 milllion. Robert Stickel, Mike Kemether and Alex Brown of Cushman & Wakefield represented Northwestern Mutual in the transaction. The sale price, which works out to $235,604 per unit, was reported by Real Capital Analytics, a proprietary research database that tracks commercial real estate transactions.